The signing of the forks celebrates the first anniversary of the birth of the “Master of Torque” saga with a third version of the MT-09, more radical, minimalist and some air dirt-track asphalt. 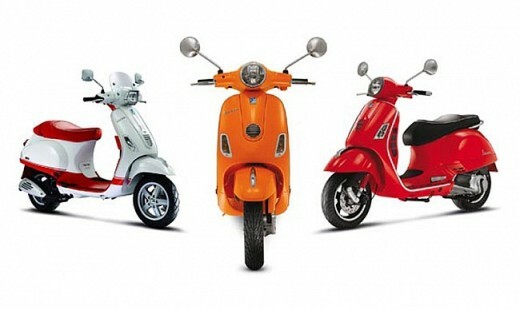 Arrive in dealerships in August and will cost €8,599. 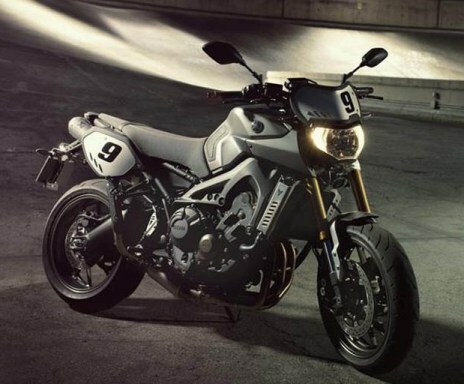 Based on the MT-09, this new version fuses elements of scrambler, supermotard and Dirt-track bikes. 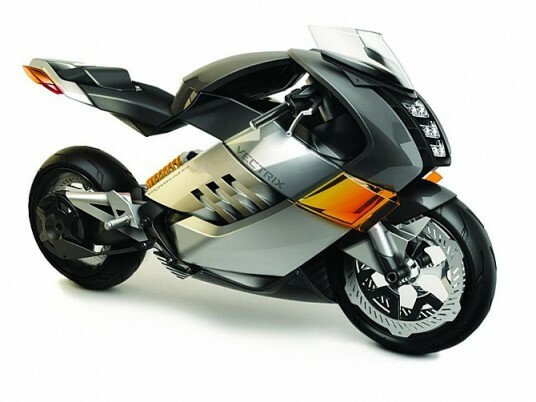 The Yamaha design team was inspired by the off-road world for a “racing” version from its 850 cc three-cylinder. Launched with a matte finish, the new MT-09 Street Tracker is a good choice for users looking for a sporty and sophisticated design. 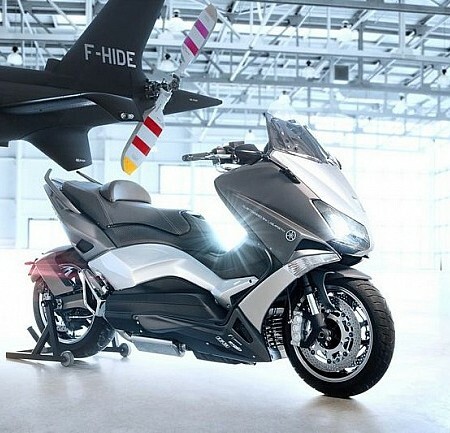 Thus, the motorcycle has a fender cut carbon fiber and aluminum substrates, also highlighting by the ridges of the same material emplaced in the location where the numbers of the pilot usually placed. The angled matte gray tank has a new side guards to prevent sliding of the legs, and includes an elegant two-tone seat with the top in brown leather. The MT-09 has a completely black chassis and 850cc three-cylinder has also been treated with an attractive matte black tone that contrasts with the rocker cover in bronze tones. In turn the wheels have a darker bronze tone perfectly complements the inverted front fork in gold tones, an image reminiscent of the Yamaha TMAX Bronze max. The users who looking for the MT-09 Street Tracker more sports have the option to assemble an exclusive high sports Akrapovic exhaust, specially designed for this new member of the MT family. 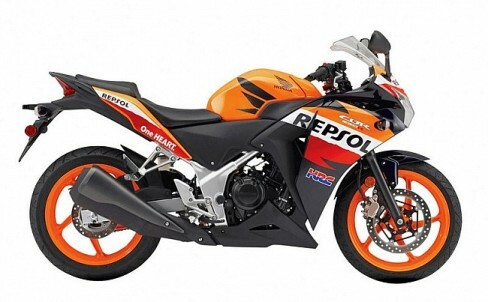 As good MT, also it can be completed with more than 40 original accessories by Yamaha.